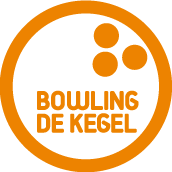 At Bowling de Kegel you can enjoy a fun and sporty night out. 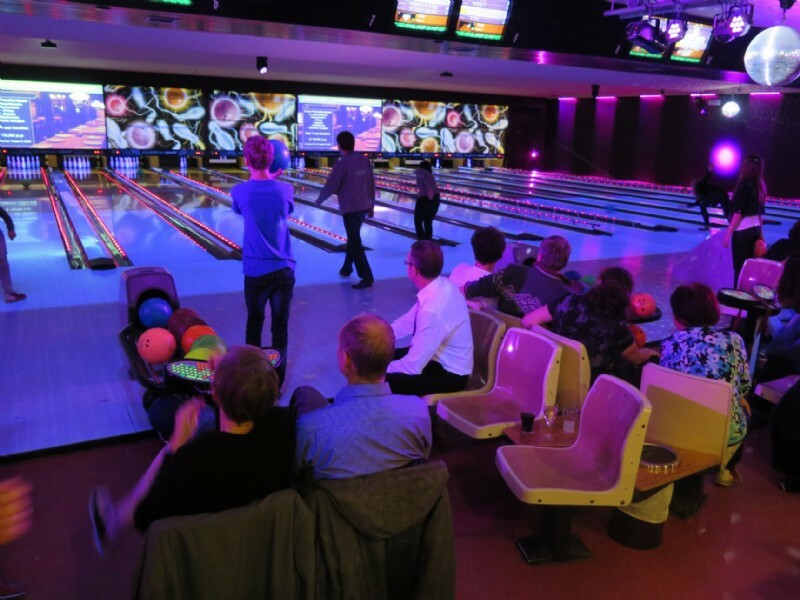 With no less than sixteen bowling lanes it is the ideal place for an active party for small and large groups. We have long opening hours and always provide a cosy atmosphere on the bowling lanes. Various bowling clubs also have their home here at Bowling de Kegel.